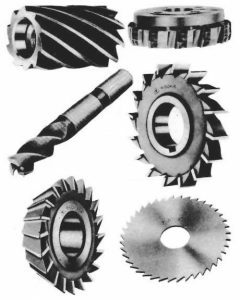 Types of a milling cutter use end mill grinder and universal tool grinding machine to repair. – Purros Machinery Co.,Ltd. Types of a milling cutter use end mill grinder and universal tool grinding machine to repair.